← ECO – WORSHIPPERS WALK TO CHURCH FOR SEA SUNDAY! 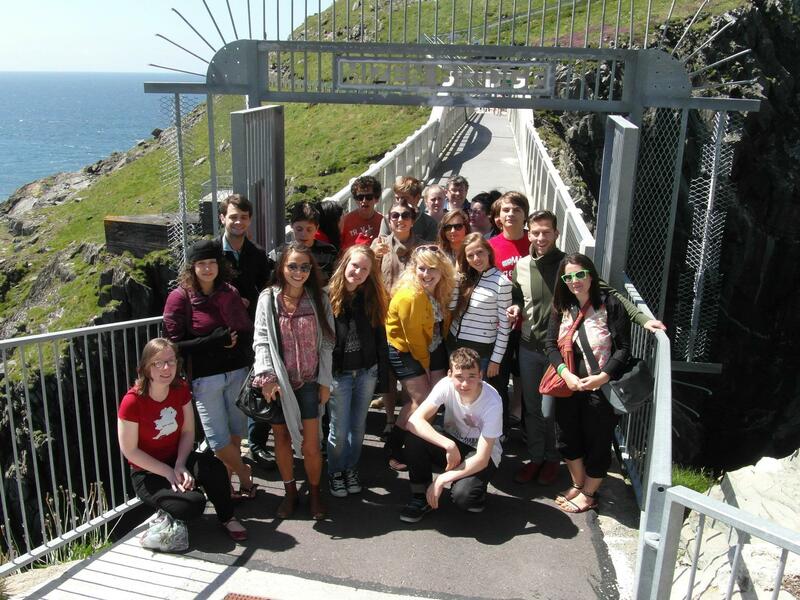 From 20th July to 1st August the Cork Diocesan Youth Council again hosted a team from Sibiu Romania. This is the second time that a team has visited from Romania, since the link was first formed in 2009. It is great to see how relationships have developed and hoe the exchange has benefitted both groups. This year`s theme was Citizens of Europe, Citizens of Heaven, and team members through discussion, bible study and debate addressed the complex issue of responsibility to God and responsibility to the state. Funded again by the European Youth in Action programme, which encourages youth exchanges, the joint team, comprising 15 Irish and 11 Romanians, spent a week in Rosscarbery leading a childrens club, visiting various local attractions, listening to guest speakers on the theme of citizenship, and engaging in discussion, drama and debate. The team then spent three days in Cork, where accommodation was kindly provided by Cork Community Church on Mc Curtain Street. 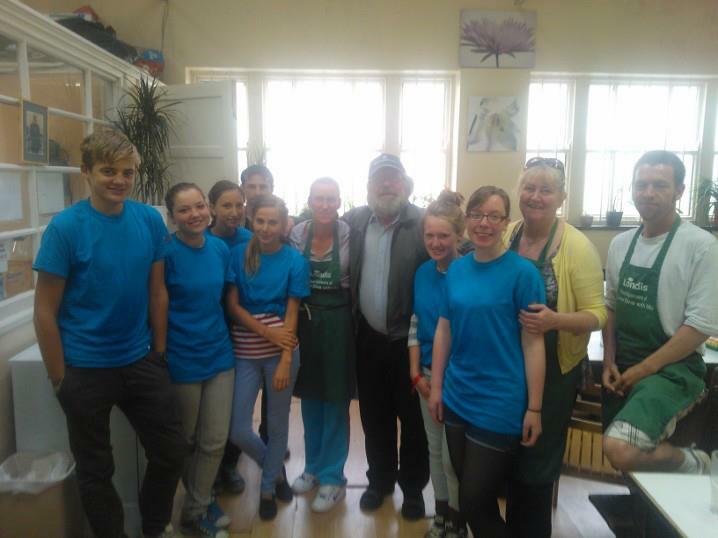 They were involved in various programmes including Cork Penny Dinners, the yellow bus ministries and Rehab.They were also engaged in outreach in Cork City, distrubuting coffee in Patrick Street and in Fitzgerald Park. This was a most successful exchange trip, and one which will no doubt be repeated. This entry was posted in CDYC, Community Involvement, Diocese, Youth Work. Bookmark the permalink.